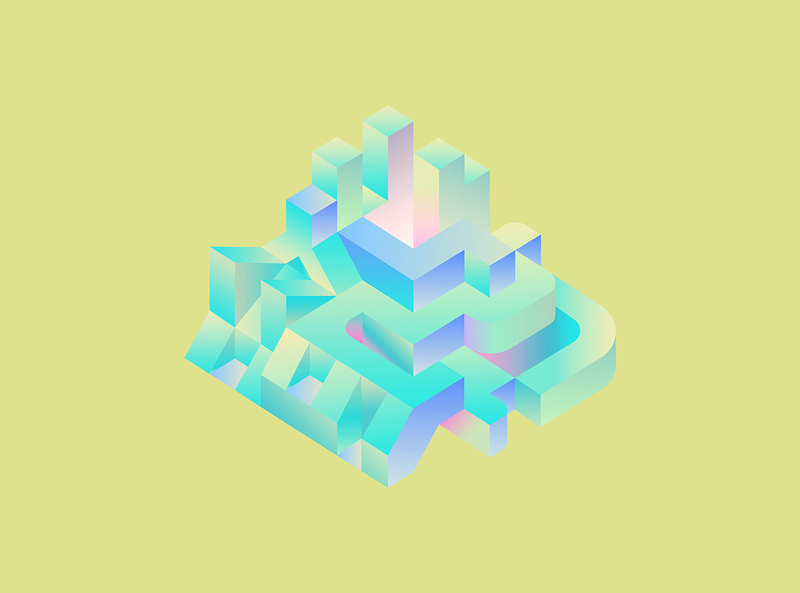 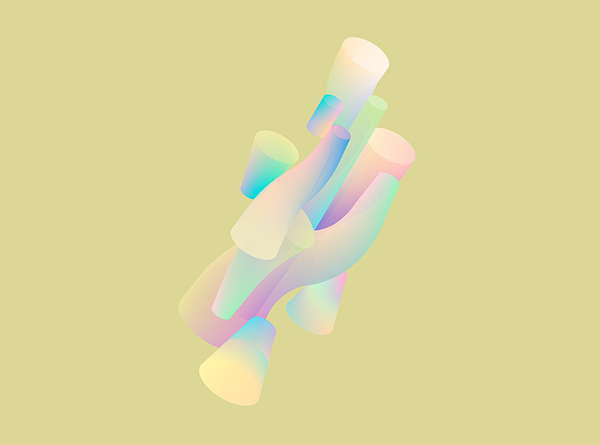 I started this year with exploring a series of abstract illustrations — Abstractions Vol — 01. 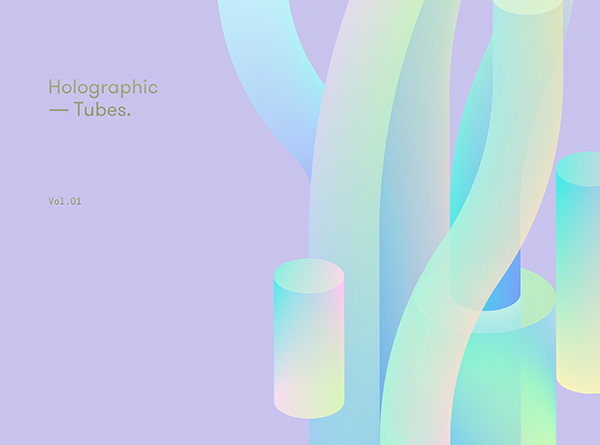 The most interesting part of this project is the colours. 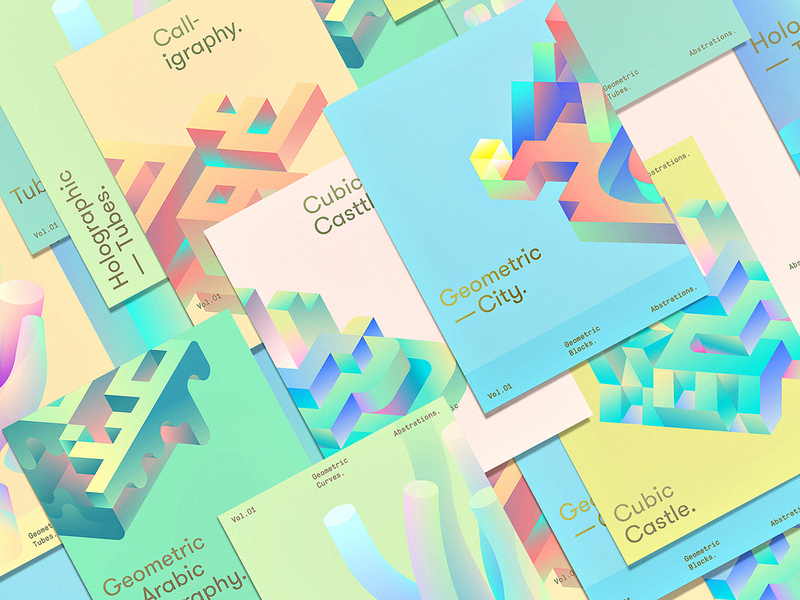 Each piece has been treated with a set of fresh gradient colour combinations. 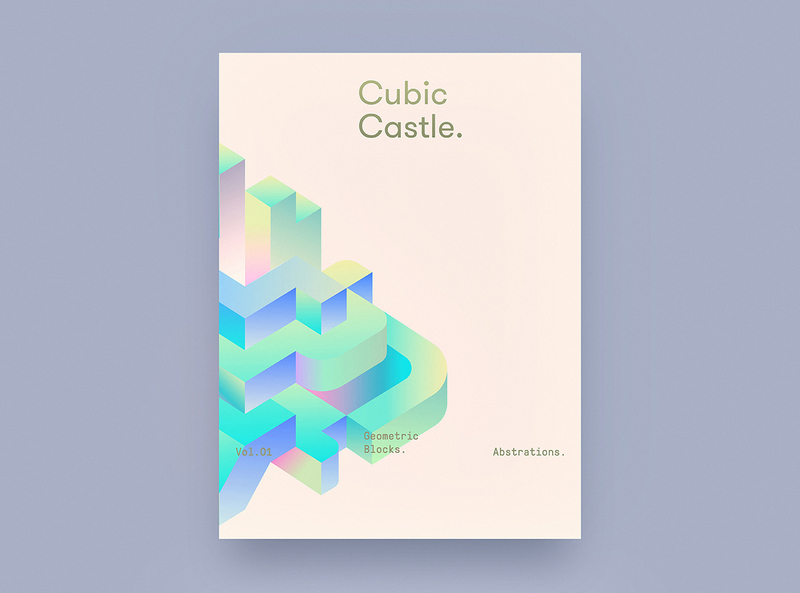 In this Volume - Vol. 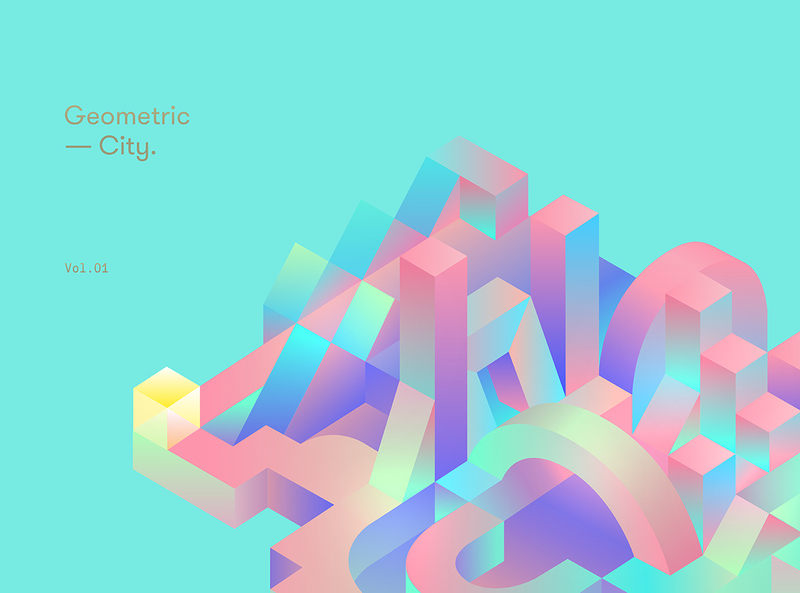 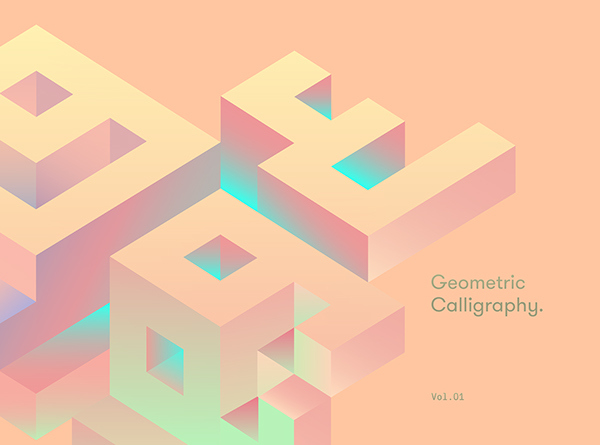 01 - the focus is on geometry, calligraphy and cityscapes. 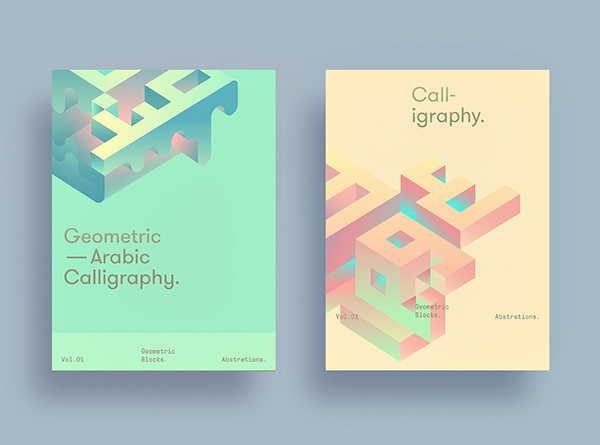 The following two pieces are the geometric Arabic calligraphy. 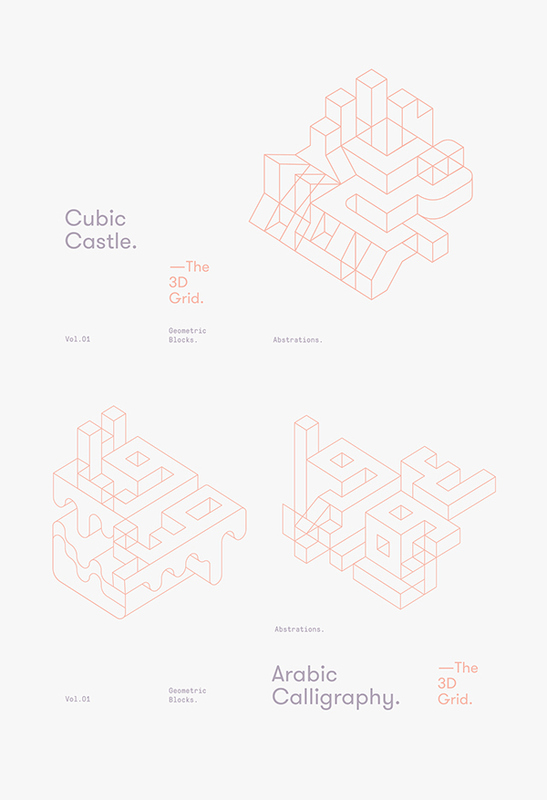 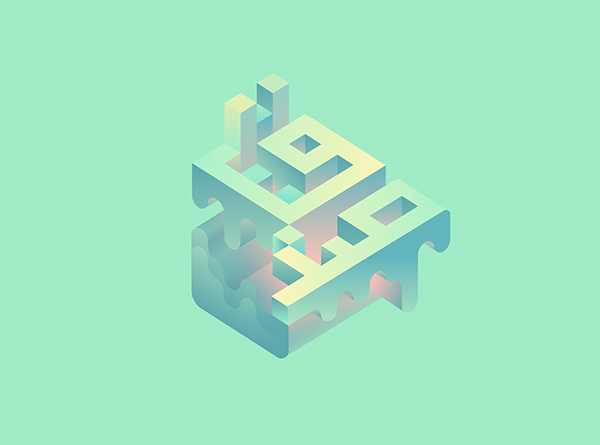 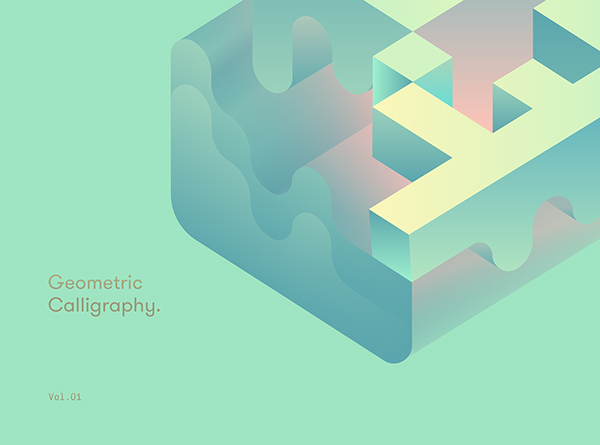 I assume that this is the first time for the Arabic calligraphy to be approached in a 3D blocky way. 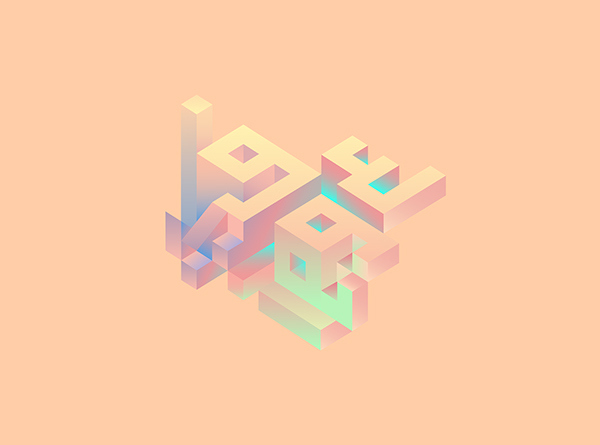 The two words are (عفو — صدق) (Forgiveness — Sincerity) consequently. 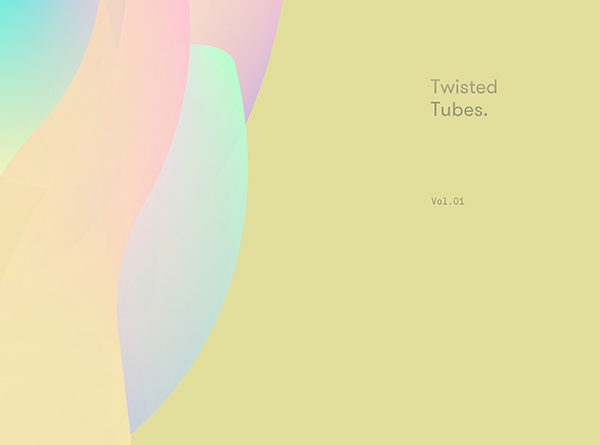 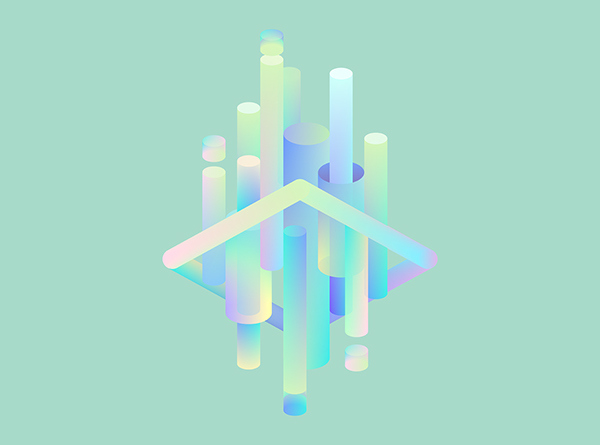 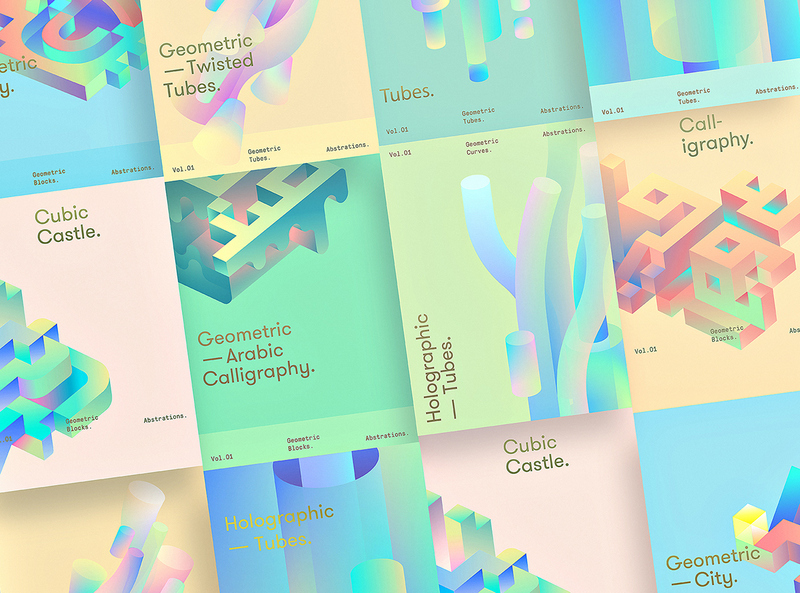 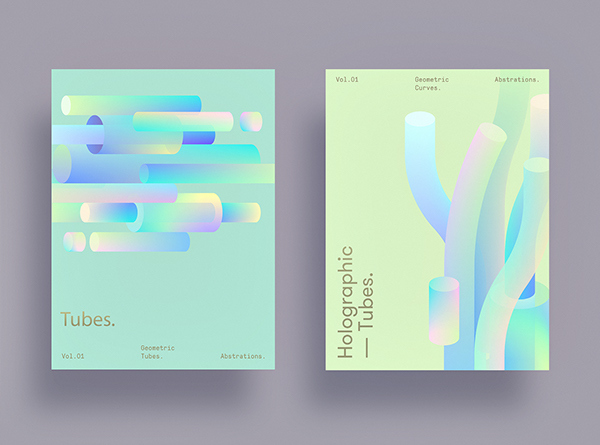 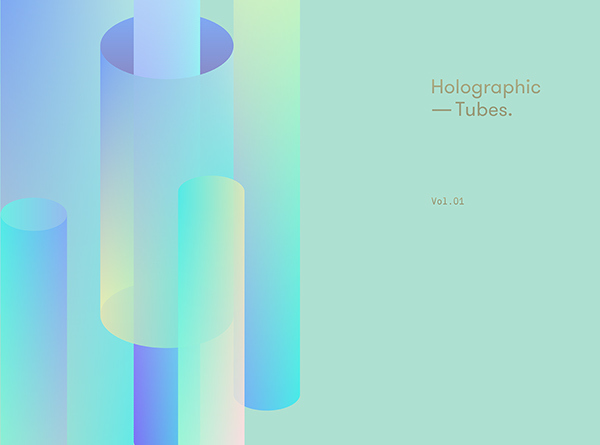 Holographic Tubes are semi transparent tubes illustrated with lighter dreamy gradients. 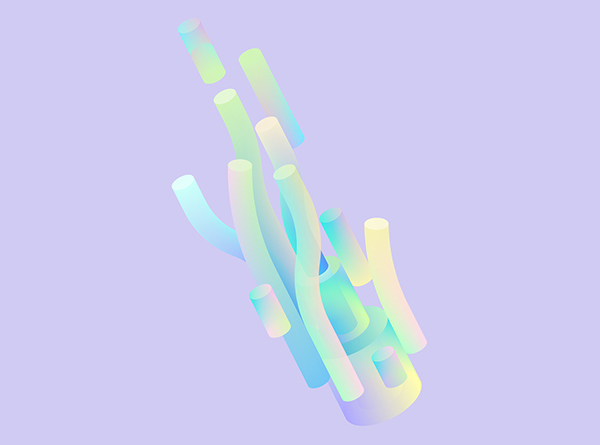 The abstracts here are done with inspiration of a mix between plants motion and solid batteries. 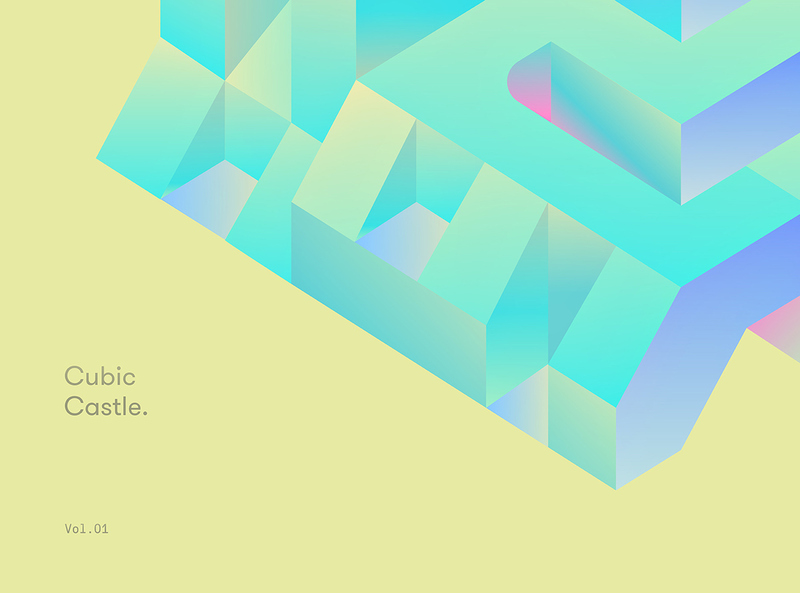 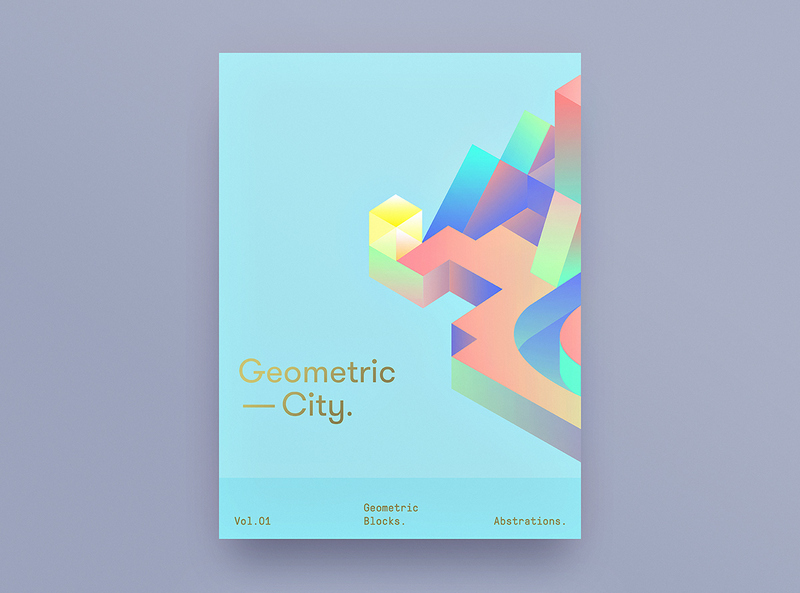 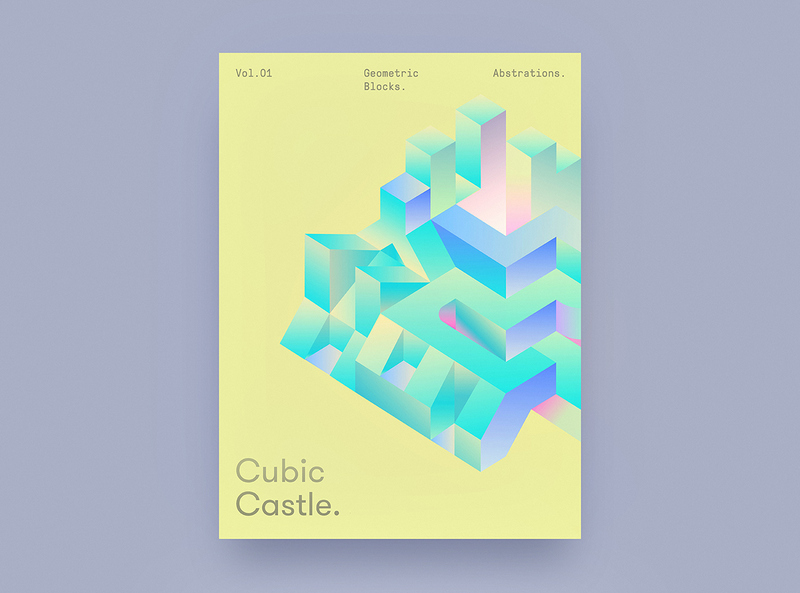 Abstractions, Abstract illustrations — is a focus on geometry, calligraphy and cityscapes. 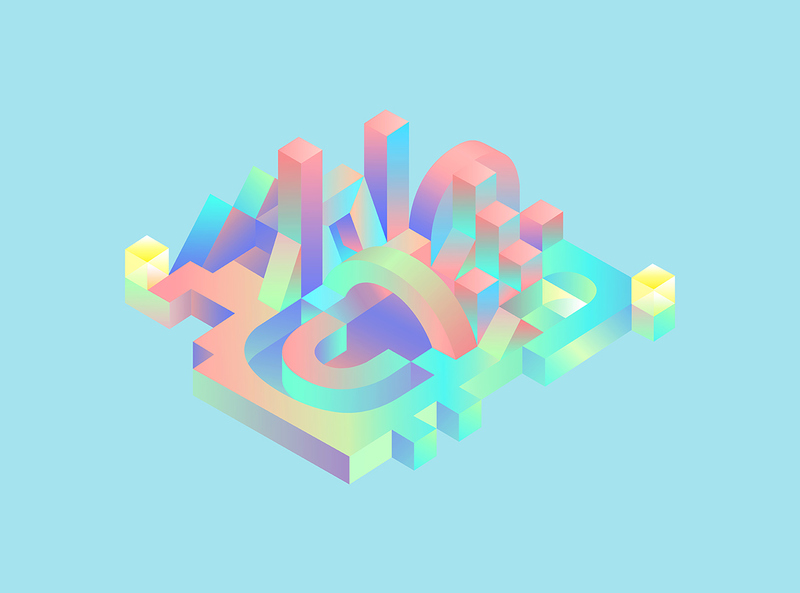 The most interesting part of this project is the colours. 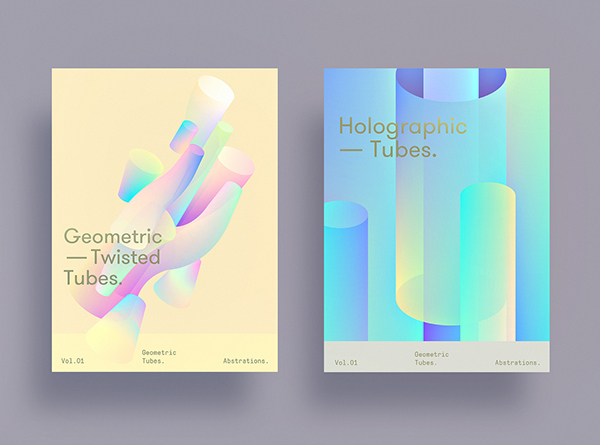 Each piece has been treated with a set of fresh gradient colour combinations.